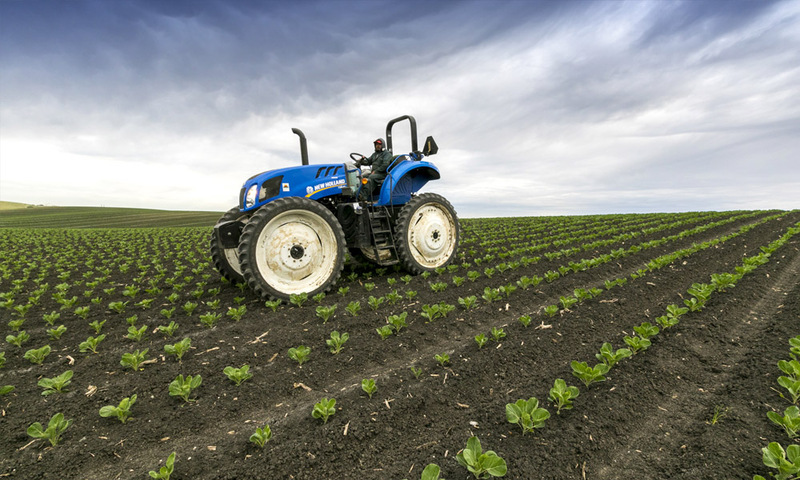 Whether at the processing facility, business offices or ranches, Ippolito International has always been committed to sustainable practices across its operations. This means reducing resource use, increasing efficiency and providing good jobs for employees, all while implementing the business management practices required for building a sustainable company. In April 2016, the company set an ambitious goal to become zero waste certified at our Value-Added facility. As we made substantial progress toward this goal, they decided to initiate a second zero waste program at the Packing Shed in Castroville. 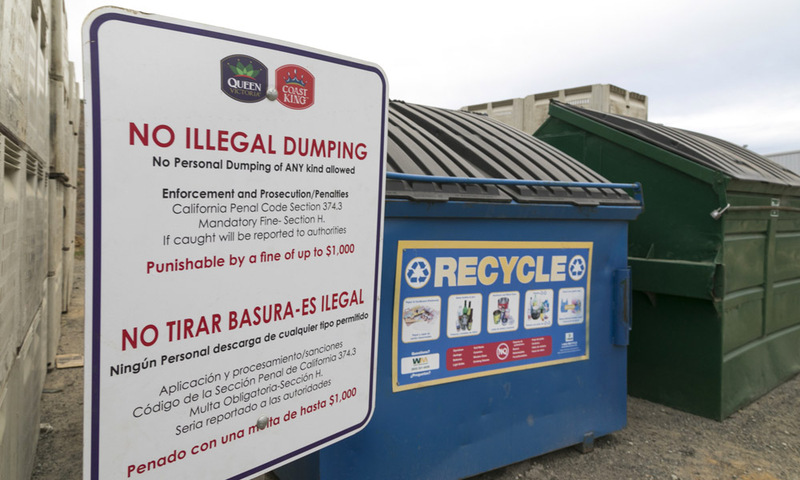 They installed customized signage, color-coded receptacles and invested in training and education while sharing progress with team members, which included four zero waste trainings, plus additional tailgate trainings for an estimated 90 employees since 2016. Engaging employees was a major benefit and contributed to the company’s success at the Packing Shed. 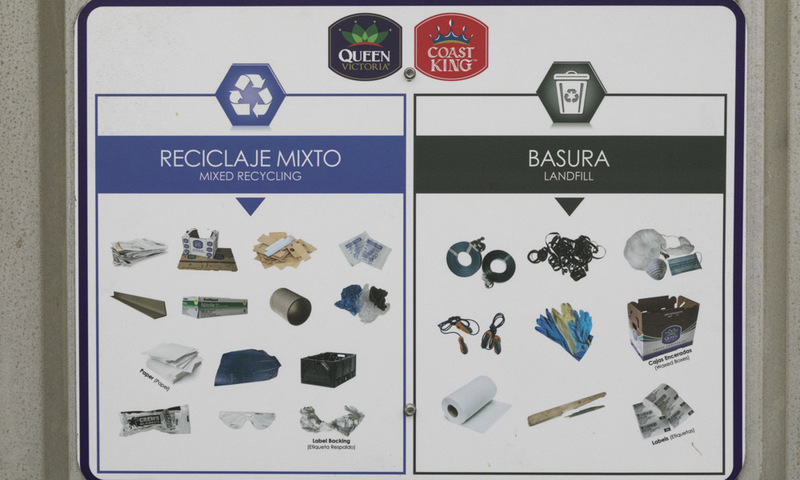 Tactics implemented included bulletin boards to keep employees updated on quarterly progress and a space for them to submit ideas for improving the zero waste program and sustainability overall. The Packing Shed focused on three primary areas: material diversion improvements, purchasing and managing upstream material. Ippolito conducted regular visual audits and several physical audits to ensure they were meeting the 90 percent diversion rate minimum. Ultimately, the facility achieved a 97 percent diversion from landfill. The company expects to expand its efforts to the newest packing shed and on-farm operations in Summer of 2018. 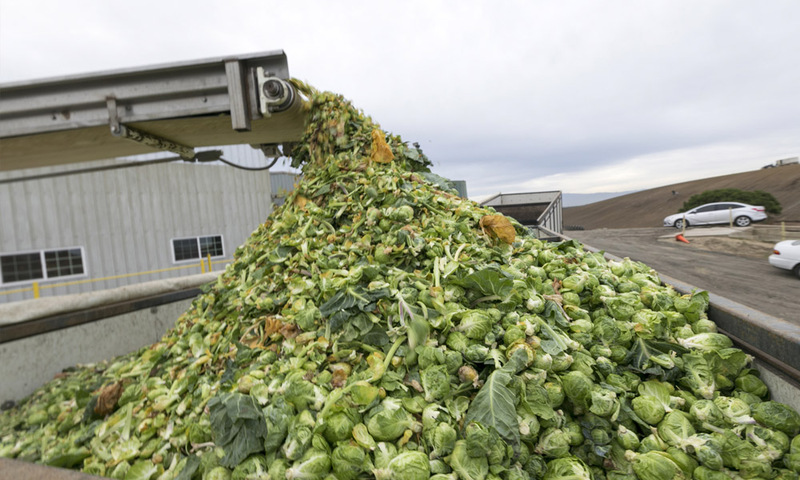 Together, Ippolito’s Value-Added Facility and Brussels Sprouts Packing Shed achieved TRUE Gold Certification by recycling 590 tons of cardboard and plastic and diverting more than 10,000 tons of organic bi-product through animal feed and composting.